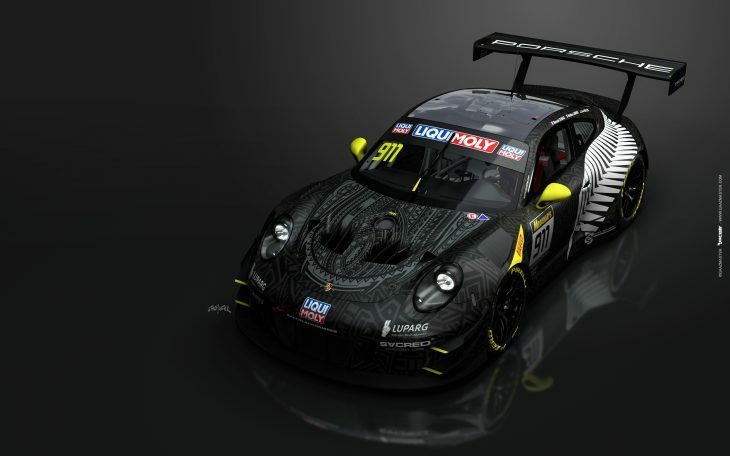 Earl Bamber Motorsport will sport special liveries marking the team’s New Zealand heritage on both of the Porsche 911 GT3-Rs that form their Bathurst 12 Hour entries. 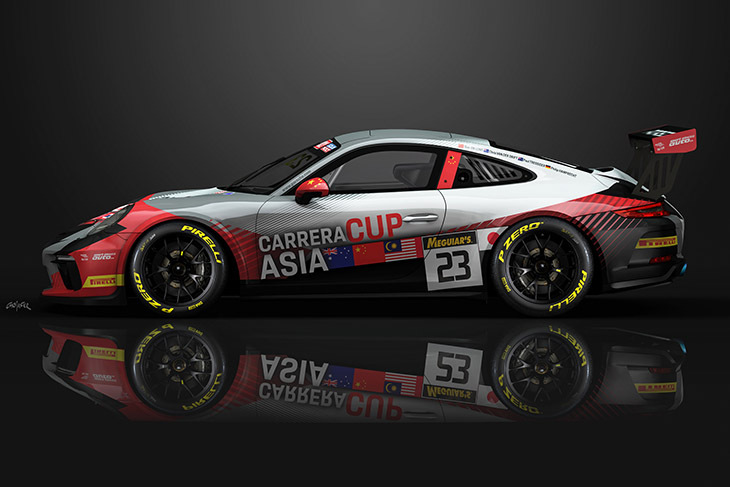 The covers were taken off the first design at a press conference confirming that Porsche Motorsport Asia Pacific will support both entries, and the Class B Team Carrera Cup Asia in the 2019 Bathurst 12 Hour at the end of this month. 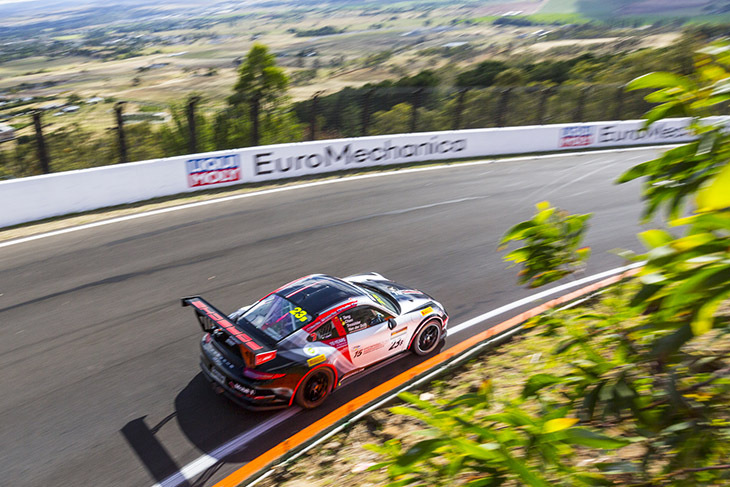 After impressing during its maiden Porsche Carrera Cup Asia campaign last year, Earl Bamber Motorsport will make its Bathurst debut with six Porsche factory drivers. On board the #911 Porsche 911 GT3 R will be Romain Dumas, Mathieu Jaminet and Sven Müller, whereas Dirk Werner, Matt Campbell and Dennis Olsen will pilot the #912 car. 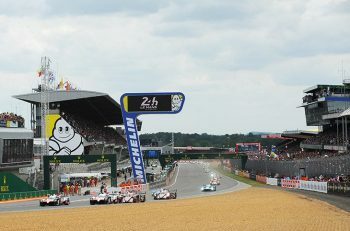 Porsche Young Professional Jaminet and 2016 Porsche Supercup champion Müller head to the circuit for the first time, with Dumas making his second appearance. 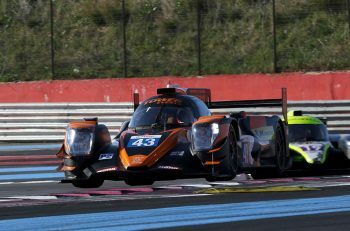 2017 Bathurst 12 Hour Pro-Am winner Campbell and Werner also return, as promising Danish youngster Olsen looks to further develop his already impressive racing CV with Porsche. 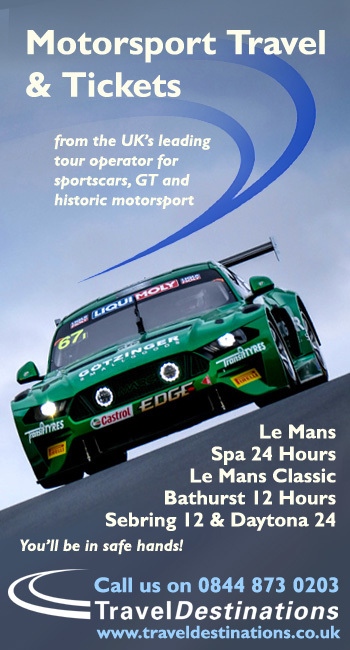 The Bathurst 12 Hour will be streamed live on the Porsche Motorsport Asia Pacific and Porsche Carrera Cup Asia websites in addition to a range of global streaming and TV platforms.